The form aboves allows you to send a request to multiple boat owners & yacht charter agents located throughout Greece. 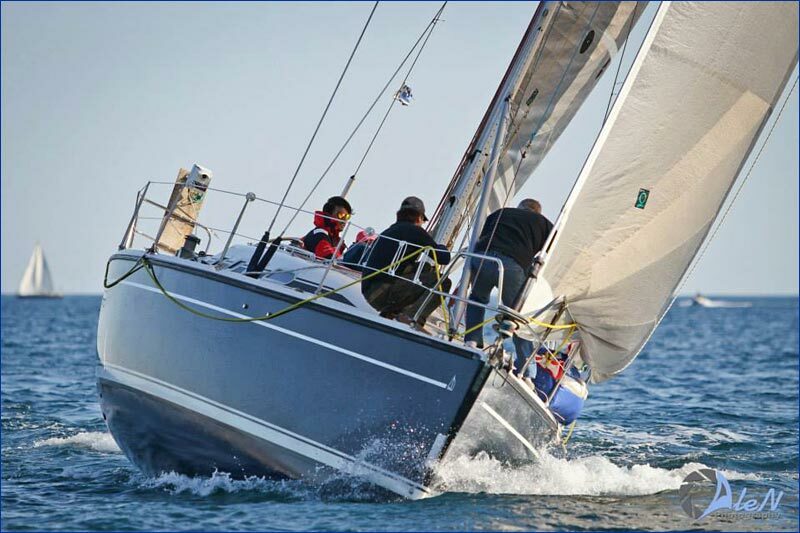 Choose from the entire range of catamarans and bareboat sailing yachts available. You will save time & money on your next sailing holiday in the Greek Islands by receiving multiple competitive offers on sailing monohull yachts & catamarans. Similar to hotel rooms, there are always different prices for the same charter yachts in Greece depending on who is offering the yacht; so its wise to "shop around". SailGreece.net lets you do that with just 1 Click! Just use the Request Form above. SailGreece.net has been providing this service for over 10 years and has helped thousands of sailors find a great yacht charter at a fair price.